Insomniac Games have announced the final DLC in Spider-Man’s The City That Never Sleeps series, which will be releasing next week on the PS4. The third and final part will be called Silver Lining. Check out the teaser trailer below. 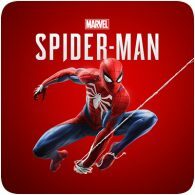 Marvel’s Spider-Man is getting its first DLC next week in the form of The Heist, which will be part of the The City that Never Sleeps season pass. The DLC will be available to download on 23rd October 2018, and is the first of three story-based DLC packs. Check out the announcement trailer below. 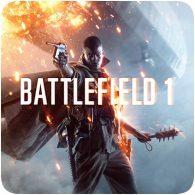 To help promote the release of Battlefield V in November, EA will be giving away the premium pass for the previous title, Battlefield 1, for free next week. Between 11th and 18th September, you’ll be able to grab the DLC pass for free, which will allow you to download all the DLC for the game for free. 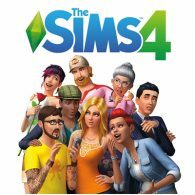 The Sims 4 on consoles will be getting the Cats & Dogs expansion pack that was released on PC back in November 2017. The pack will be available from 31st July 2018, and will allow you to add pets to your family, as well as adding a new world to the game. 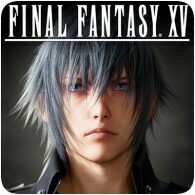 The next episode for Final Fantasy XV has been dated along with the release of a new trailer. Episode Ignis will be released on 13th December 2017, and you can see the trailer for the upcoming episode below. Those with the season pass will able to download the episode at no extra cost. The Sims has not seen a released on PlayStation since The Sims 3 was released back in 2009 on the PS3. 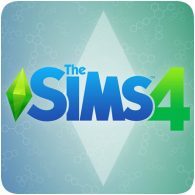 Over 8 years on, The Sims 4 is soon to be released on the PS4, and new details have emerged on just what it will contain. The good news is that the game will include “almost everything” that the PC version has enjoyed over the past few years: DLC, updates and ghosts. A new expansion for Horizon Zero Dawn has been announced, continuing the journey of young machine hunter Aloy. 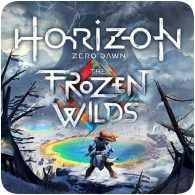 The expansion, called The Frozen Wilds, is set in the icy territories of the north, adding a brand new area with its own compelling storyline, adventures and side activities. 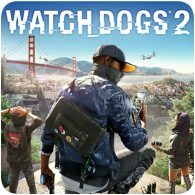 Ubisoft has revealed the first details on Watch Dog 2’s season pass, along with a trailer. The season pass will be priced at £29.99 and will feature additional items and missions to play through. In addition, PS4 owners will get content 30 days before other platforms. The first DLC is expected on December 13th which will include a new co-op level called Mayhem. 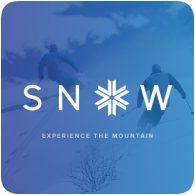 Free to play PS4 title, SNOW, will be going into beta later this month, giving PS4 owners to hit the slope – but at a cost. The beta will cost $19.99 to join, but you’ll get over $30 of in-game content and some exclusive items as part of the Founder’s Pack in return. However, the founder’s pack will only be released to beta players when the full game launches, for which there is no specific date.